Secure loose wires and cables quickly using FastWrap. 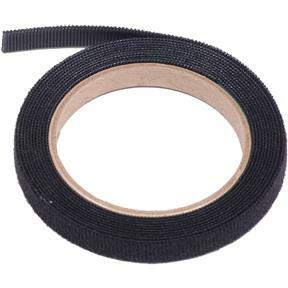 Made with durable, long-lasting Velcro®, FastWrap can be used over and over again. We ship it in 1/2"x10' rolls so you can use as little or as much as you need.